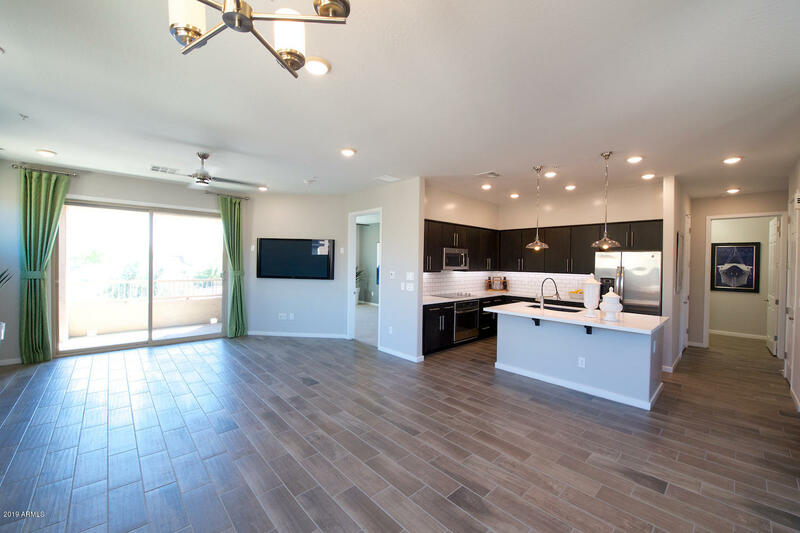 Carino Estates is a great subdivision located in Chandler, Arizona. The homes in the subdivision were built between 2000 and 2002. 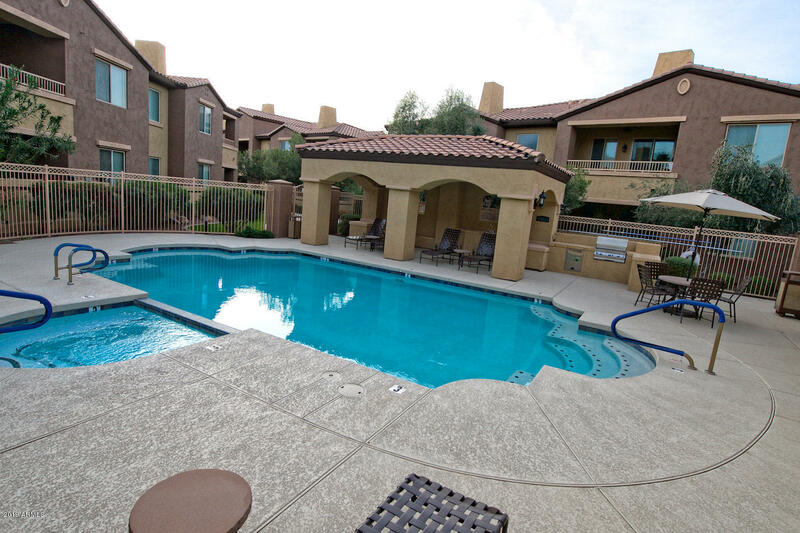 The Arizona weather is perfect for a multitude of outdoor activities such as hiking, biking, and swimming. Children who live here are blessed with a great school district and a family oriented neighborhood. There are many parks and hiking trails nearby making very easy to get outside and enjoy the beautiful, warm Arizona weather. 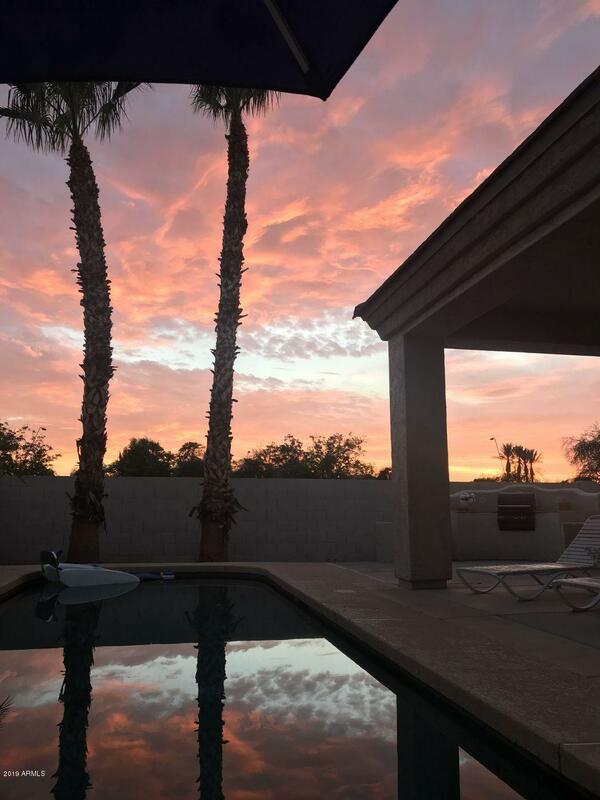 Situated on the outskirts of Chandler, Arizona residents have stunning views of the Arizona landscape that are second to none. Residents can also enjoy the friendly neighborhood environment that the homeowners association works diligently to preserve. It is a great place for couples who are starting a new life together or a family who wants a safe, quiet place to raise their children and enjoy the outdoors.